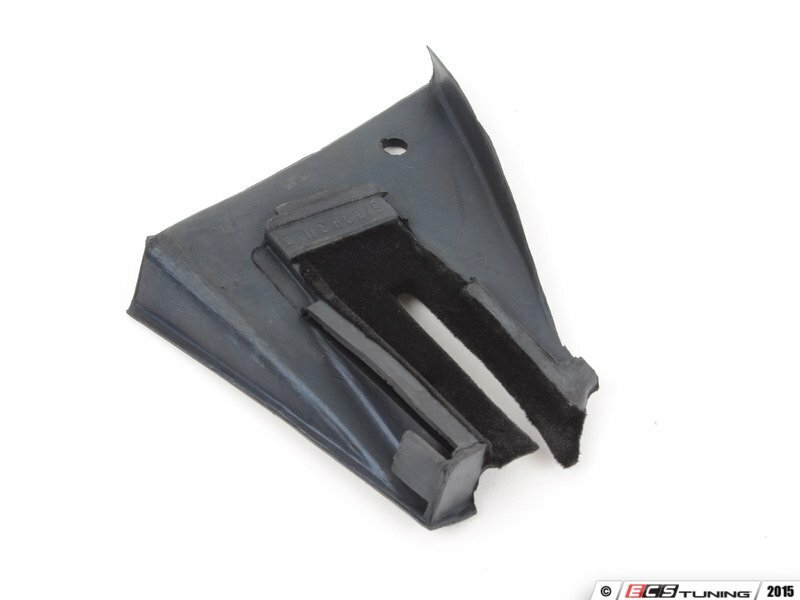 This small rubber seal is located at the top of the vent window frame. It keeps your interior quiet and dry. 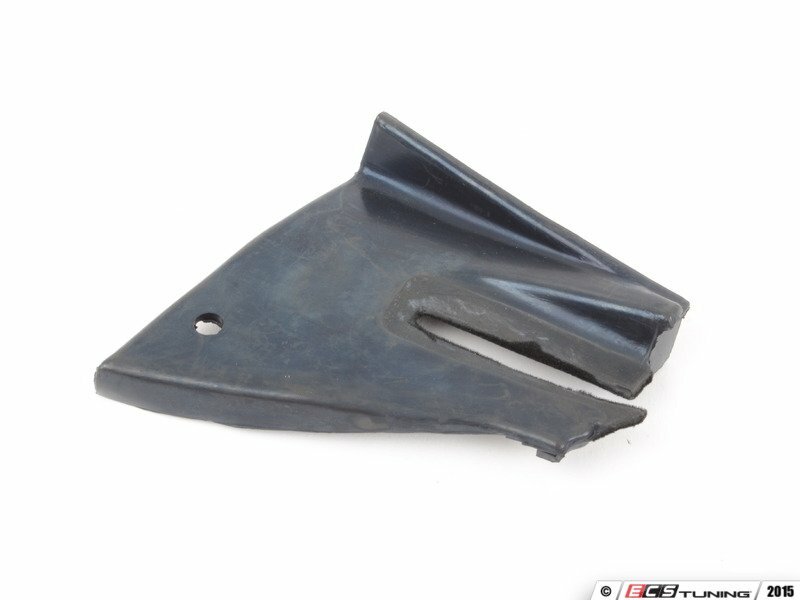 If yours is dry-rotted, torn, or missing, replace it with this Original BMW part from ECS Tuning.